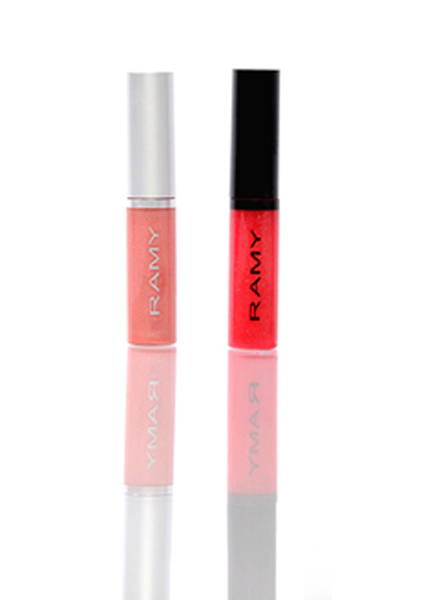 Your Favorite Shades paired together so your lips are conditioned with beautiful shades for every occasion! Sheer Luck! Bold Luck! Day & Night Luck!